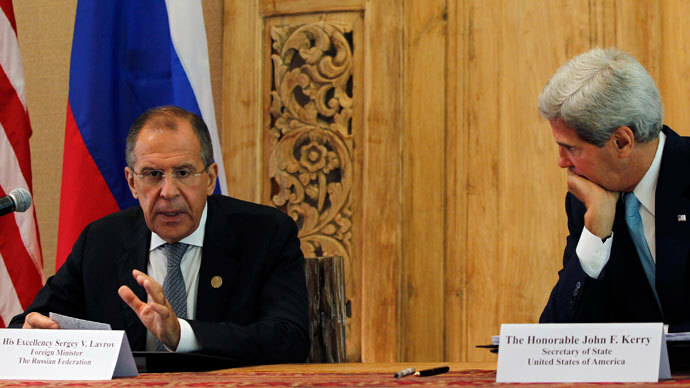 The Russian minister, who spoke after meeting his Kuwaiti counterpart Mohammad Sabah Al-Salem Al-Sabah, warned against any possible provocations in Syria related to the ongoing process of its chemical weapons disarmament. “We are standing for conducting the work in a precise manner in accordance with the roadmap and without any hindrances. 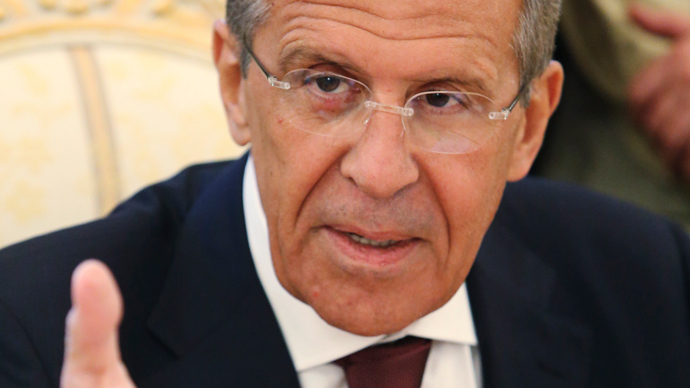 We warn against any possible provocation,” Lavrov said. 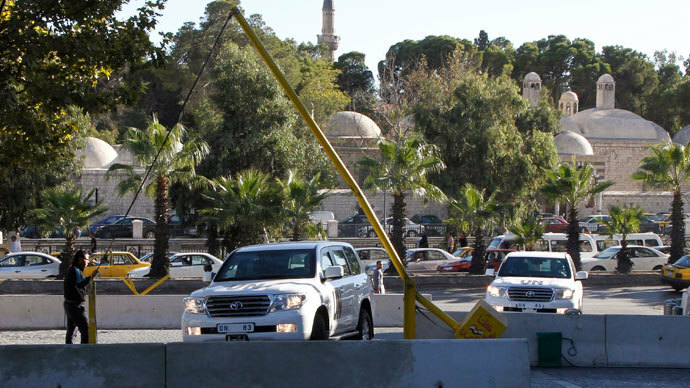 Al-Nusra Front is considered one of the most combat-worthy parts of the militants fighting against Damascus. It has said that it takes orders from an Al-Qaeda branch operating in Iraq. Many countries, including the United States, list the group as a terrorist organization over several high-profile bombings it organized in Syria. The use of chemical weapons in August near Damascus triggered a serious international crisis. The US threatened to use military force against the government of President Bashar Assad, which it blamed for the attack. The tension was defused after a Russian-brokered deal to destroy Syria’s chemical weapons arsenal. Damascus insists that the August incident and several previous cases of alleged use of chemical weapons in Syria were provocations by opposition forces. Russia shares this view. Earlier Russian diplomatic sources said the August sarin gas attack was a special operation of Saudi Arabian intelligence conducted with the help of a radical Islamist militant group operating near Damascus. The group called Liwa Al-Islam is headed by the son of a Saudi cleric.